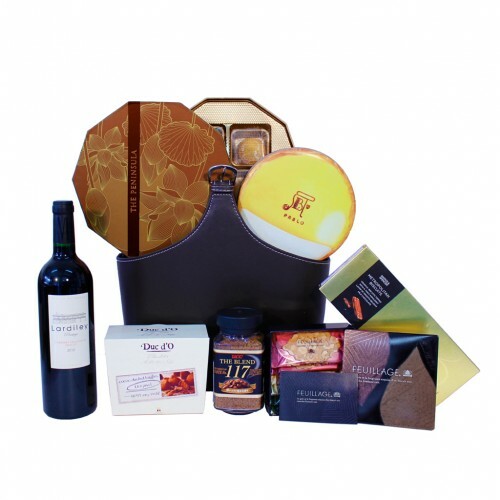 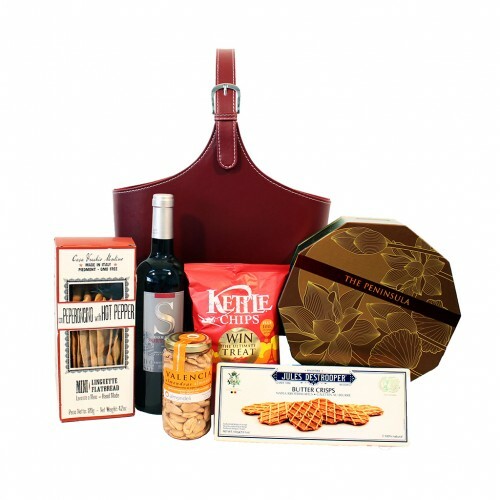 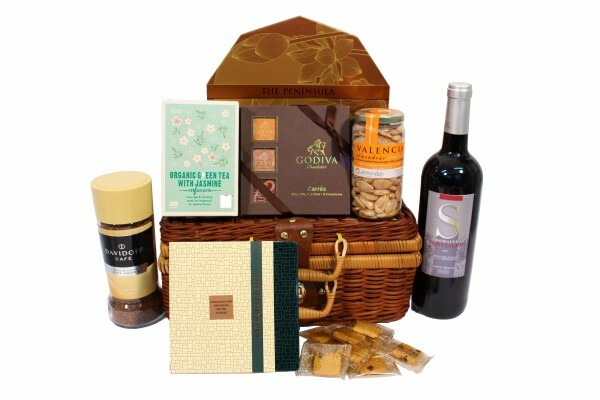 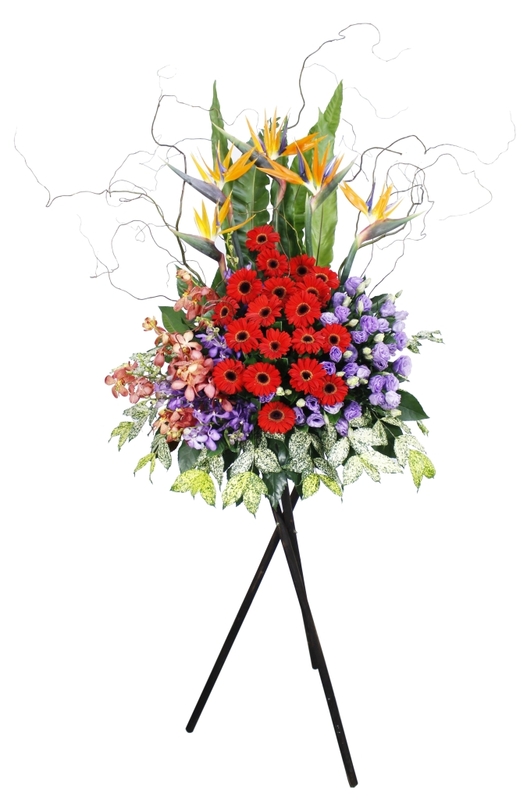 Opening Flower Basket 18－Good choice to send your blessing for friends with a new store opening,perfect for a congratulatory event. 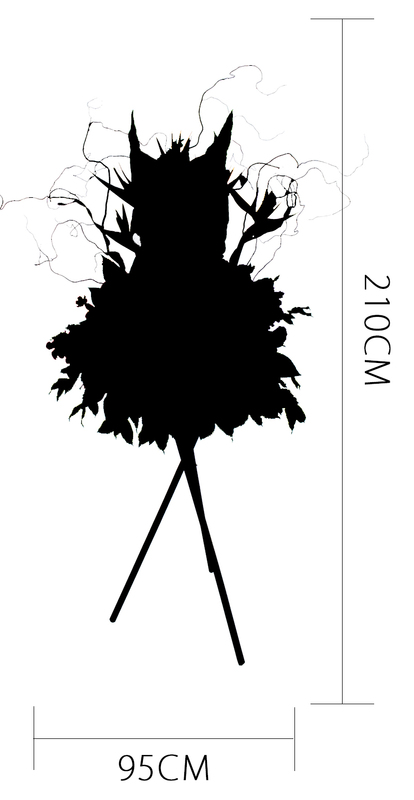 Our florist specially arrange a elegant shape that used by greenery in order to make it very artistic. 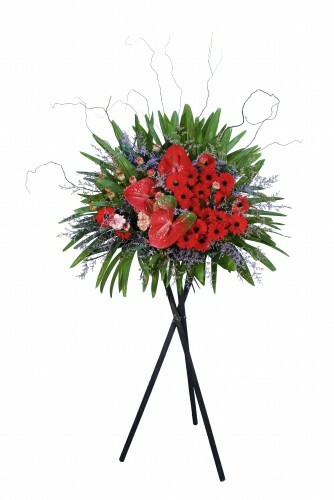 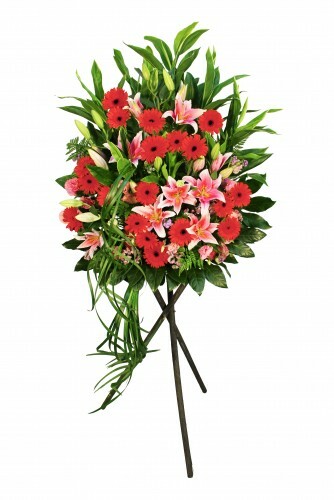 The chief flower of this flower stand is Paradisaeidae, Red Orchid Sun flower with matching flowers and greens. 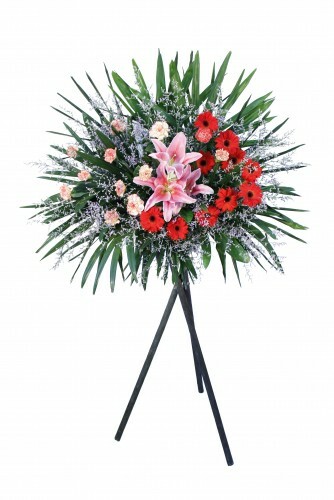 Description: Opening Flower Basket 18－Good choice to send your blessing for friends with a new store opening,perfect for a congratulatory event.